Kolkata: The dilution of the Real Estate (Regulation and Development) Act by several states, including Bengal, appears to be derailing the very purpose ~ to protect the interests of home-buyers ~ for which the Parliament had enacted the legislation in 2016. 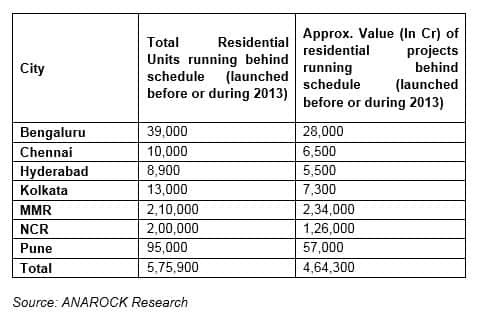 As in July 2018, as many as 5,75,900 residential units launched before 2013 in seven top cities of India are lying incomplete. 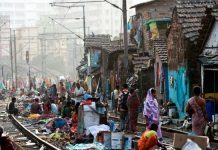 The seven cities are Mumbai Metropolitan Region (MMR), National Capitan Region (NCR), Pune, Bengaluru, Kolkata, Chennai, and Hyderabad. The incomplete projects are worth a whopping Rs 4,64,300-crore. This is affecting the overall financial planning, increasing the burden of rent along with EMIs on people who booked them, the leading property consultants Anarock said in a release today. 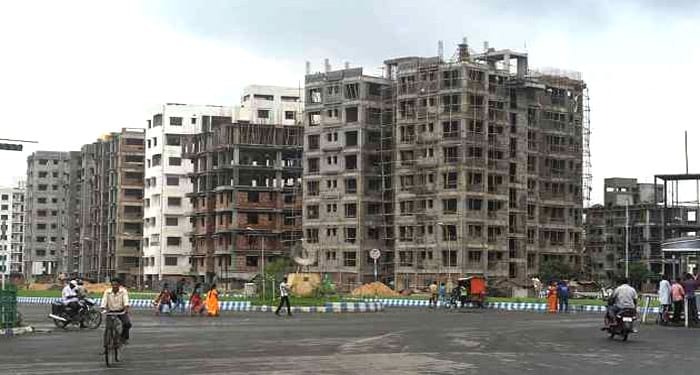 MMR tops the chart of incomplete projects with 2.10-lakh units; Kolkata ranks 5th with 13,000 residential units. This is in addition to projects launched post-2013 and now under construction. Anuj Puri, chairman of Anarock, pointed out that the major factors for projects delay are liquidity crunch, delayed environmental clearances, land disputes, and the non-RERA compliance prevalent in several states. “RERA policies have been flouted across many states where several projects that are on-going since years. For instance, in Karnataka, all projects that are completed up to 60 per cent or more have been exempt from RERA purview. This is significant since maximum project delays occur post a project’s major structure formation and during the time of final finishing,” he said. Given the situation, Puri advised the affected buyers to become proactive, form an association and highlight the project delays across social media and mainstream media. If this doesn’t work, such an association can file a case in consumer court: for a property involving up to Rs 20 lakh approach the district consumer court; for up to Rs 1-crore approach the state-level court; and for those above Rs 1-crore approach the national-level court. 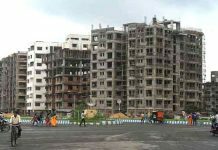 “There are instances in NCR where the national consumer court has directed some builders to pay hefty penalties to home-buyers for delayed projects,” he concluded.